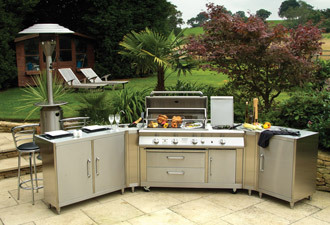 There is no doubting the popularity of our barbecue and al fresco dining range. Our country store barbecue shops have a full range of gas barbecues, accessories and fuel products, from the very compact, to the very grand. 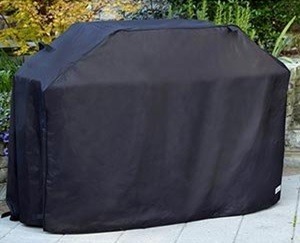 Our range includes BBQ kits, drinks coolers, patio heaters and BBQ covers. As gas BBQ stockists we also supply patio gas heaters, both free standing and table top models, in stainless steel and also in a variety of colours. Patio heaters help make it more comfortable to sit out on summer nights and also lengthen the BBQ season. 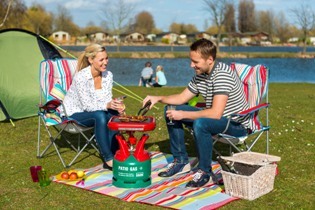 As gas BBQ stockists, we also supply portable Calor Gas – butane, propane and patio gas, as well as any gas regulators that may be needed – all available from our BBQ shop. 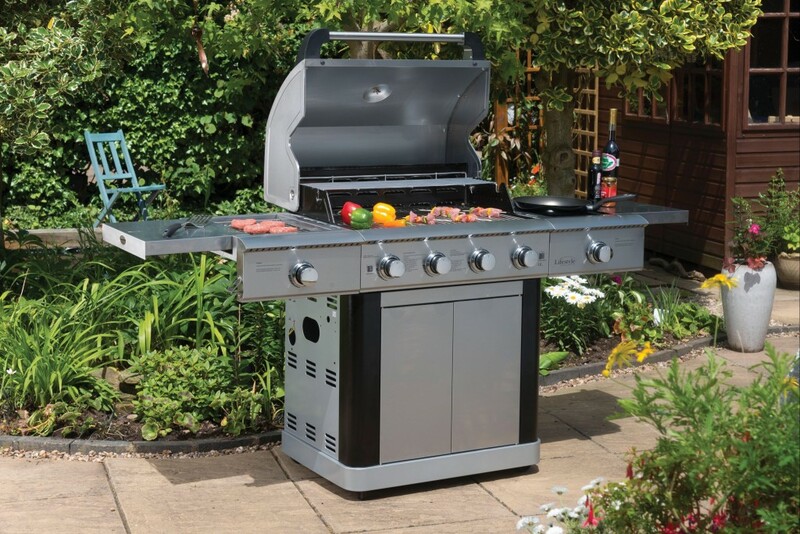 We stock the following models of gas BBQ, which can all be viewed at our barbecue shop in store. We stock a range of Memphis, Sahara, Lifestyle gas BBQ’s as well as other respected brands for any occasion and budget. Visit our shop for more information and to purchase your BBQ today. The Grill-2-Go is a truly ‘go anywhere’ BBQ, with its 3 in 1 cooking surface it allows you to grill, sear and boil which makes this the perfect accompaniment for day trips and outdoor holidays. Visit our shop for more information and to purchase your Grill 2 Go today. We stock Lifestyle fire pits suitable for any outdoor occasion. 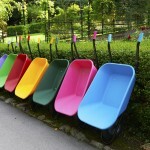 Perfect for creating a warm inviting atmosphere on summer evenings and also equipped for grilling. Lifestyle fire pits come in a range of styles and sizes. Visit our shop for more information and to purchase your fire pit today. We stock a range of BBQ accessories from cutlery sets and drinks coolers to BBQ waterproof covers. Visit our shop to view our full range and to purchase your accessories today. 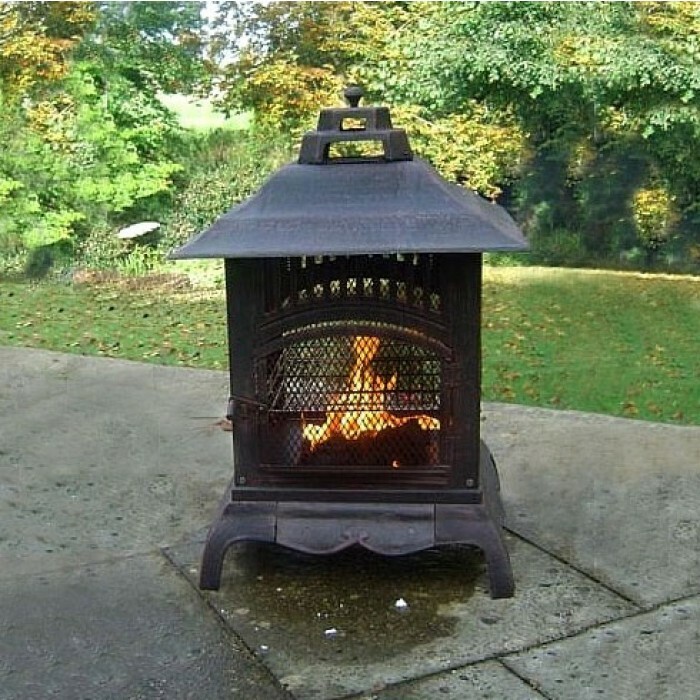 View our range of patio heaters, fire pits and other accessories in our country stores located in Suffolk, Norfolk, Essex, Cambridgeshire, Kent, East Sussex, West Sussex, Surrey and Hertfordshire.